Director, Big Data Search and Mining Lab. Dr. Kevin (or Hua-Ping) Zhang is associate professor from Beijing Institute of Technology (BIT), And work as the director of Lab. of Big Data Search and Mining in BIT. He is advanced member of China Computer Federation, guest professor in Capital Normal University and Liaoning Normal University. Dr. Zhang is a reviewer of several journals, such as Computer Research and Development, China Online Scientific Paper. His research interests includes big data search and mining, natural language processing and information retrieval. As the team leader, he has been granted over 10 research projects by National Science Foundation of China, China Basic Research Plan, and Centeral Bank of China. Dr. Zhang has published 5 books, over 30 papers. He developed Chinese lexical analysis system ICTCLAS, which ranked top in the international word segmentation bakeoff (SIGHAN bakeoff). ICTCLAS is the most poplular Chinese word segmentation system, which is used by over 400,000 organizations (including Huawei, News Corp, Expert Sytem, NEC, NCR) in the world. 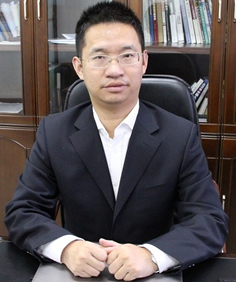 He was awarded with the first prize of Qian Wei-Chang Chinese Information Science and Technology Award (top award in Chinese NLP field), Second Prize of Science and Technology Award from Xinjiang Government Second Prize for Progres in Science and Technology in 2016, President Scholarship of Chinese Academy of Sciences (CAS), and Special President Award of Institute of Computing Technology(ICT), CAS. His research interests include Big Data search and mining, natural langugae process espeically with Chinese language processing. 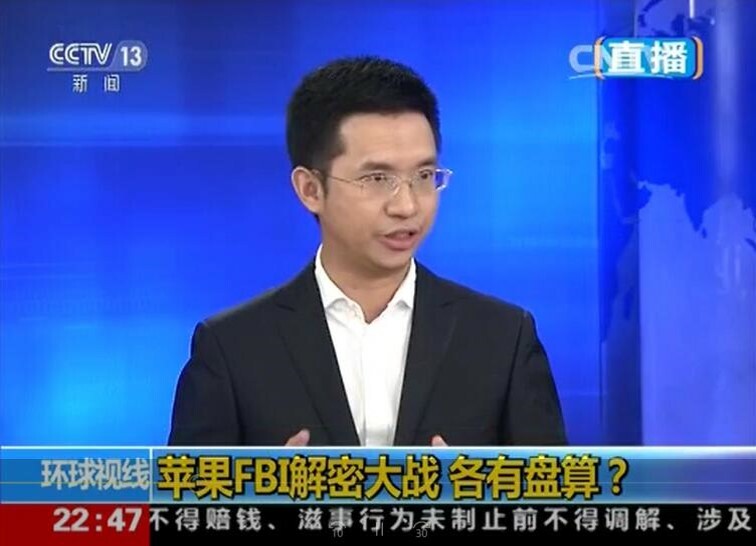 As a famous scientist in Big data and natural language processing, Prof. Zhang has given invited talk on CCTV (the national TV station), Global Big Data Technology Sumit and Hadoop Sumit. September,1995 – July, 1999, Bachelar Degree in Computer Sciences from North China University of Technology. Nov.,2007-May 2008, Executive Development Program in Guanghua Management School of Peking University. Nov.,2009 – , Associate Professor in Beijing Institute of Technology, Director of NLPIR Big Data Search and Mining. September,2006 – Nov., 2009, Associate Professor in Institute of Computing Technology, Chinese Academy of Sciences. 1. Second Prize of Science and Technology Award from Xinjiang Government Second Prize for Progres in Science and Technology in 2016； For his work: Key Technology Research and Development in Uygur Web Mining. 2.The first prize of Qian Wei-Chang Chinese Information Science and Technology Award (top award in Chinese NLP field) in 2010. For his work: Chinese Lexical Analysis System ICTCLAS. 4. Best Speaker in China Cyberspace Administration in 2016. Shen Gao, Huaping Zhang, Kai Gao. Text Understanding with a Hybrid Neural Network Based Learning[C]. Proceedings of the 3th International Conference of Pioneering Computer Scientists, Engineers and Educators (ICPCSEE), Springer LNCS, Changsha, China, 22-24 September, 2017, EI Compendex index. SongZe Wu, Huaping Zhang, Chengcheng Xu, Tao Guo. Text Clustering on Short Message by Using Deep Semantic Representation. International Conference on Computational Sciences, Advanced Database and Computing, 2017. News Abridgement Algorithm Based on Word Alignment and Syntactic Parsing[M]// Chinese Computational Linguistics and Natural Language Processing Based on Naturally Annotated Big Data. 2016. Qiao Y, Zhang Huaping(*), Yu M, et al. Sina-Weibo Spammer Detection with GBDT [M]// Social Media Processing. Springer Singapore, 2016. Jiandong Zhou, Yanping Zhao, Huaping Zhang. Measuring Emotion Bifurcation Points for Individuals in Social Media[C].the Hawaii International Conference on System Science, Jan.5-8, 2016, Honolulu, KAUAI, Hawaii USA.2016:1949-1958. Hua-Ping ZHANG,Jian GAO,Qian MO, He-Yan HUANG. Incorporating New Words Detection with Chinese Word Segmentation. In Proceedings of CIPS-SIGHAN Joint Conference on Chinese Language Processing (CLP 2010).Beijing, China.2010.8 .p249-251.